Learn how to think about mathematical concepts and write rigorous mathematical arguments. 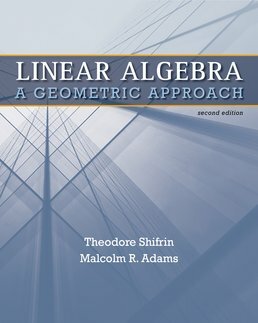 Linear Algebra presents the standard computational aspects of this area of math through an assortment of intriguing applications aimed at science and engineering students. 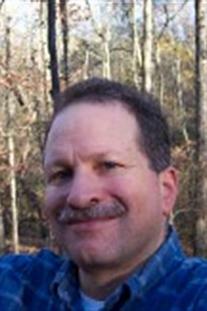 Malcolm Adams is a Professor of Mathematics and the Mathematics Department Head at the University of Georgia, where he also held the General Sandy Beaver Teaching Professorship from 2005-2008. He received is B.A. 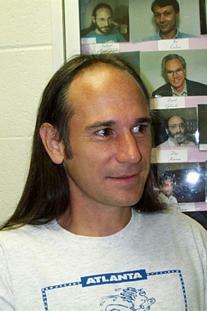 in Mathematics and Physics from the University of Oregon in 1978, and he earned his PhD in Mathematics from the Massachusetts Institute of Technology in 1982. Professor Adams's research interests focus on differential equations, especially in applications to biology and physics, and he has published another textbook, Measure Theory and Probability, with Victor Guillemin. Outside of the university, he enjoys running, traveling, and hiking with his wife and three children.